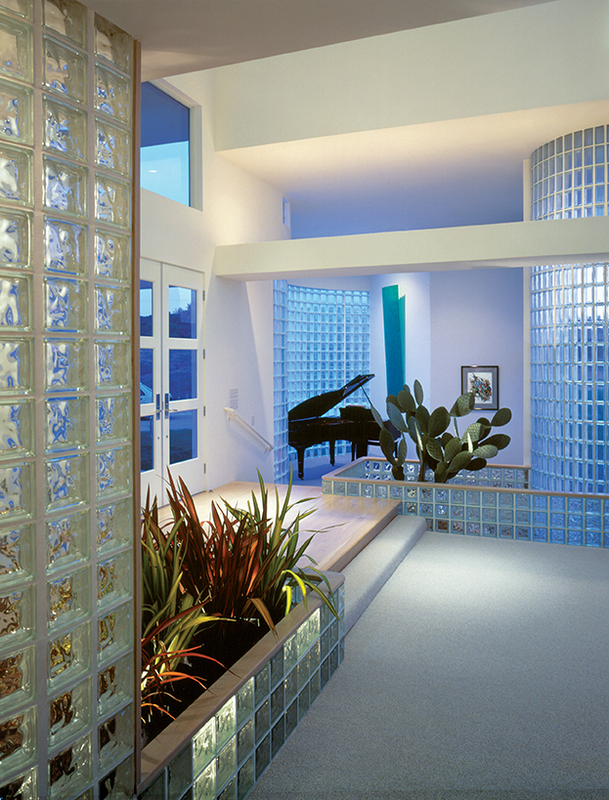 Eastern Glass Block designs and prefabricates residential glass block. Glass block’s dynamic relationship with light provides the opportunity to create both aesthetically pleasing and energy-efficient residential designs. As a natural material, glass block can add beauty and inspiration while playing a significant role in sustainable design. 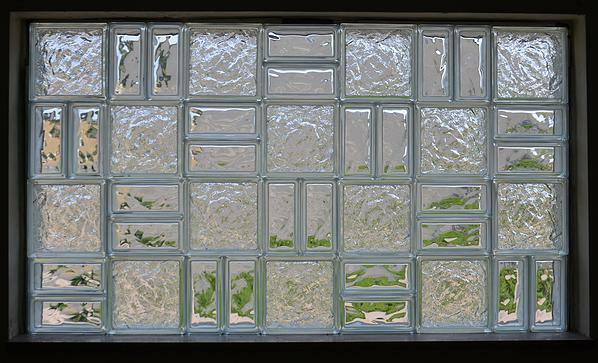 Made largely from sand and limestone, glass block is 100 percent recyclable, inert, low maintenance, and highly durable. We specialize in basement windows, custom showers, custom shower kits, kitchen islands, glass block walls and much more. In addition to the aesthetic versatility of glass block, there are also the advantages of energy efficiency, security and weather resistance.